Welcome! 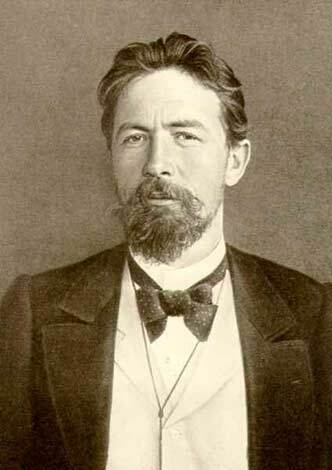 This web-site is devoted to the great russian writer Anton Chekhov. Here you can find his stories and plays, biography and photo album. Hope you enjoy this site. 04.10.16 - Just wanted to tell about site I have found today. 10.04.09 - We've changed our hosting provider to web host - Web host rankings of best 10 hosts.